Using all purpose flour can make the sponge cake tough or chewy – stick with cake flour. This sponge cake uses the air in the whipped eggs to give the cake lift so we don’t use baking powder. It’s probably best not to add that. 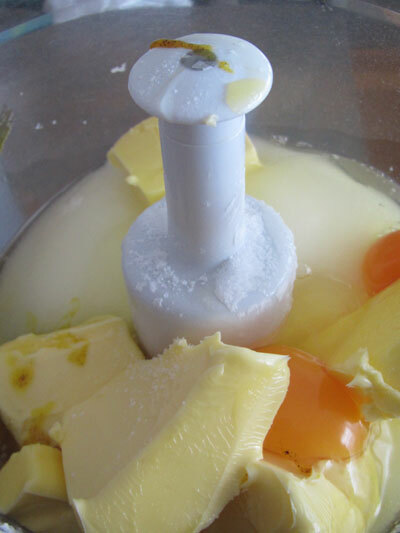 For whipping the eggs, a blender or food processor …... Cut the sponge cake in half horizontally. Place 1 cake layer in the base of the prepared pan. Spread with half the strawberry mixture. Repeat with the remaining cake layer and strawberry mixture. Cover with plastic wrap and place in the fridge for 8 hours or overnight to set. 24/07/2015 · This 5 Minute Food Processor Chocolate Apple Cake is a handy recipe to have up your sleeve when time is short, but a cake is required. Great for lunchboxes.... DO NOT try to make a sponge with a stick blender or a food processor. Just don’t even try. Just don’t even try. If you don’t have a mixer, then we will have to find another cake for you. Step-by-step. Preheat the oven to 180C/350F/Gas 4. Using an electric processor (or a strong arm and a wooden spoon), cream the butter and sugar together until pale and fluffy. how to play canasta with four players Read 11 Easiest-Ever Recipes to Make in a Food Processor today. Be inspired and dig in to the recipes, guides and tips tricks and hacks on Food Network. Be inspired and dig in to the recipes, guides and tips tricks and hacks on Food Network. Break in the eggs and process for 10-15 seconds, or until the cake is mixed. You may find it helps if you stop once to scrape down the sides of the main bowl. You may find it helps if you stop once to scrape down the sides of the main bowl. Read 11 Easiest-Ever Recipes to Make in a Food Processor today. Be inspired and dig in to the recipes, guides and tips tricks and hacks on Food Network. Be inspired and dig in to the recipes, guides and tips tricks and hacks on Food Network. Note: if you don't have a massive food processor like we do, it might be easier to make three separate 200g cake mixes, then combine them all together. 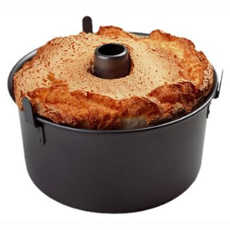 Divide the mix between three 20cm-round cake tins, and cook at a low heat (160C) for 45 minutes or so, until a skewer inserted into the centre of the cakes comes out clean.